The three-carbon alkane known as propane is either a gas or a compressed liquid (used for transport) and comes from petroleum products during oil or natural gas processing. 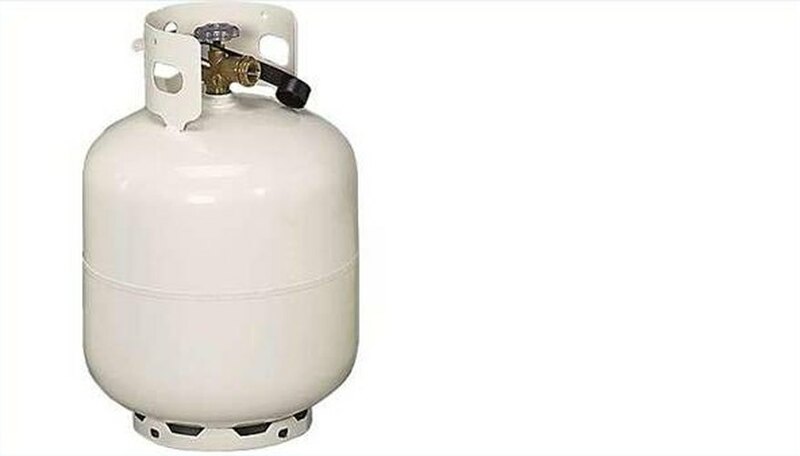 Engines, oxy-gas torches, barbecues, portable stoves, and residential central heating and cooking units in recreational vehicles use propane as a fuel source. Minute amounts of propylene, butane and butylene mix with propane to create a liquefied petroleum gas to power certain vehicles and some forklifts. Ethanethiol and thiophene are odorants that companies add to help people smell the gas in case of a possible leak in the tank. This process converts propane to propylene on a fixed-bed of chromia-alumina catalyst in order to recycle the unconverted propane and leave propylene as the net product. The chemical reaction occurs during the gaseous phase at high temperatures (ranging from 540 to 820 degrees C) that causes an endothermic equilibrium reaction. Conversion rates depend on the thermodynamic limits from specific partial pressures and the actual temperature used in the immediate process. Low partial pressures of the hydrocarbons eventually create the dehydration reaction as well as the high temperatures. The propane through the catalytic dehydration is processed in dehydrating reactors to create the by-products and compressors separate these substances later on. As a major industrial chemical intermediate, propylene works as one of the building blocks for numerous chemical products such as polypropylene, acrylonitrile, oxo chemicals, propylene oxide, cumene, isopropyl alcohol and acrylic acid. Refinery operations consume propylene for the production of gasoline components, though it is not economically attractive. Vegetation and combustion--like fires and tobacco--are natural sources of propylene in the environment. The chemical is solely for industrial use, and exists as a gas at normal temperatures. The environmental and ozone impact due to propylene gas is negligible.